My week has been filled with lots of little tiny perfect details. 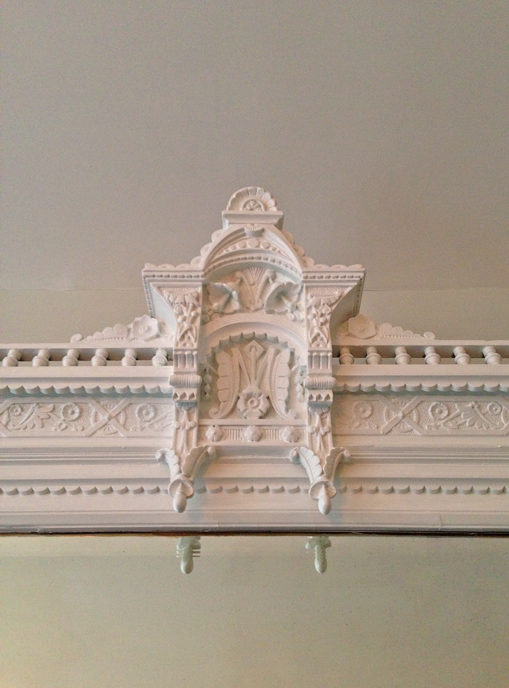 For example, I visited a client this morning whom I have been working with on small projects for quite some time, and I just had to take a picture of the gorgeous architectural detailing in her Logan Circle row house. 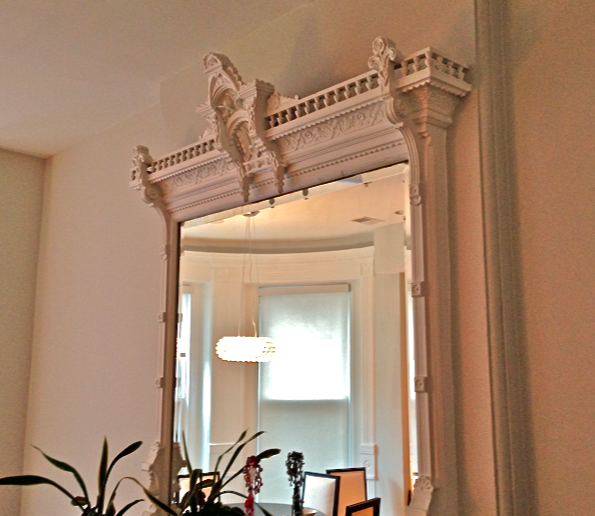 This is the top of the beautiful built-in mirror above her mantle. I don’t think I’d noticed until I looked at this photo that it has an “M” on it before! It’s very high up. Here is another view of the whole thing. It makes me so happy. I kind of love it. Such a small change and easy but it created a big impact. And finally, this is the other small but uplifting detail that I’ve been coming into contact with daily – no, hourly…and sometimes every ten minutes. 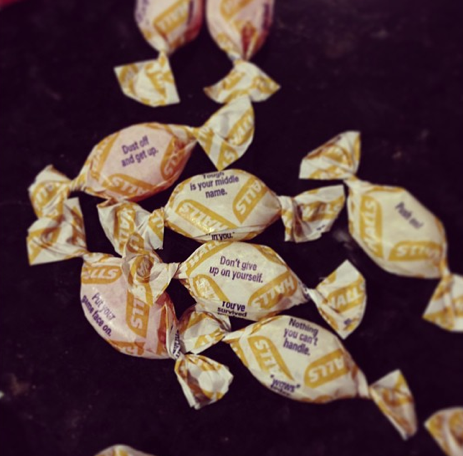 Cough drops. Yes, they’re silly. But they truly do make me feel better in the midst of my constant winter cold. 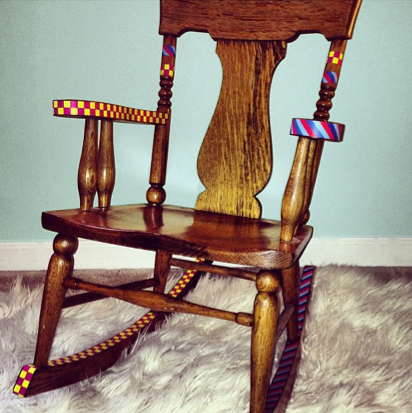 So there you have it: a historical mantle, an old rocking chair, and some drugstore cough drops all have one magical thing in common: great details that are beautiful and inspiring. Design really does make a difference, and often, it’s all in the details!